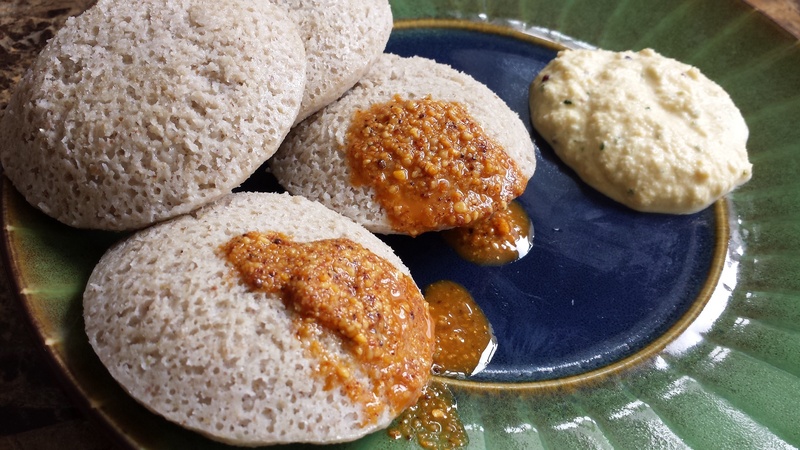 IDLIS made from BUCKWHEAT GROATS! 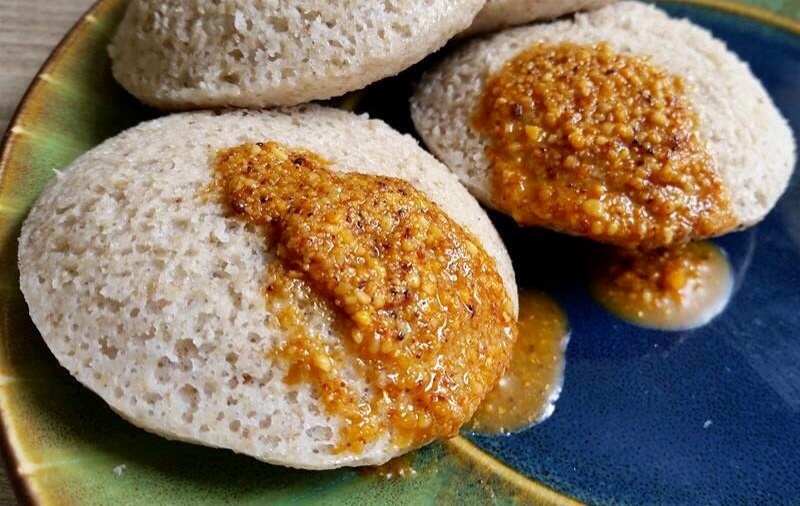 Soft melt in the mouth light ‘n’ airy Idlis that taste delicious!! Wash and soak 1/2 cup udad dal in water, overnight. 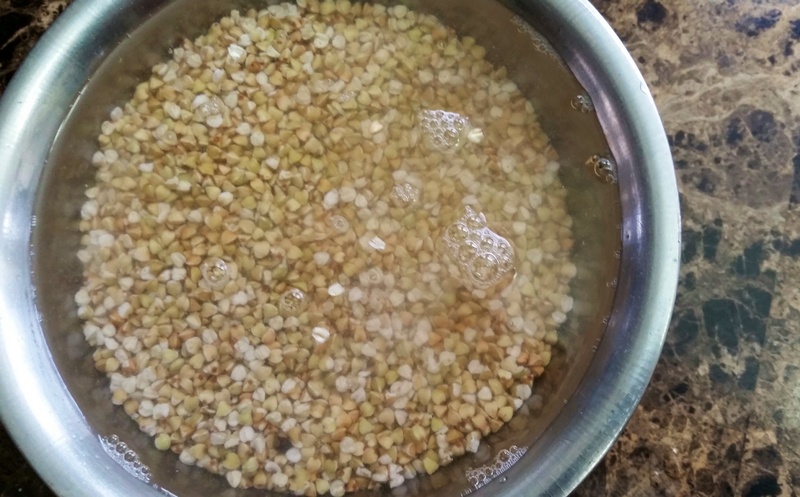 Wash and soak 1 cup buckwheat groats in water, overnight. 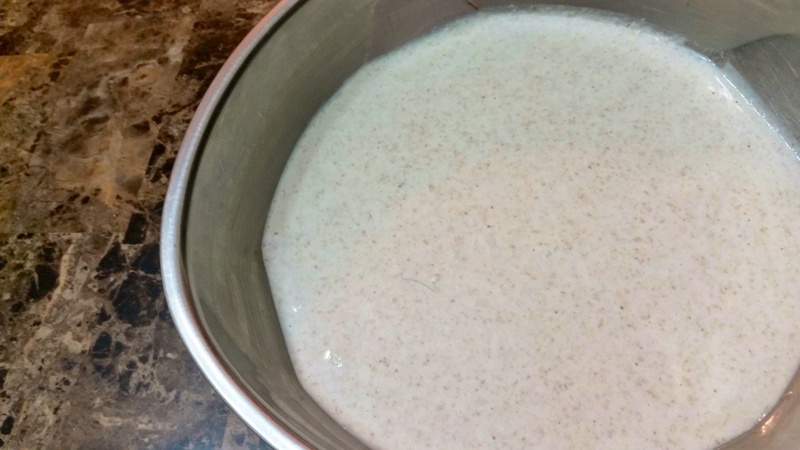 Drain and grind together into a smooth batter. Add salt to taste and mix. Cover with plastic wrap and leave to ferment overnight in a warm corner till it rises and becomes frothy. Stir gently and ladle spoonfuls into greased Idli molds. Steam for only 6 minutes. 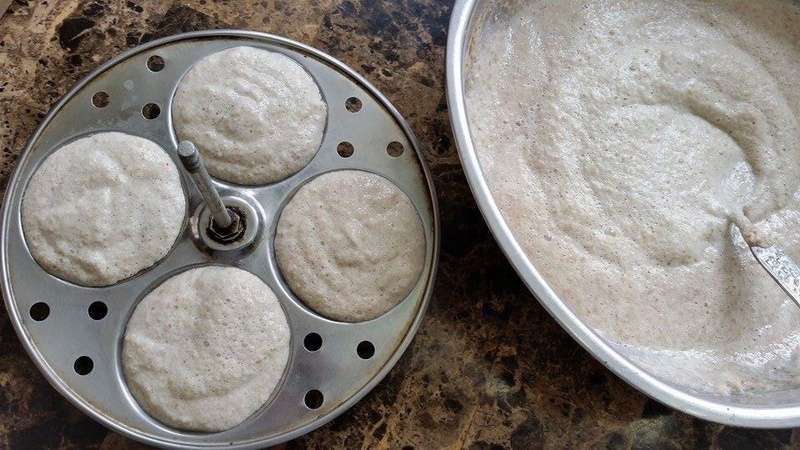 Take molds out of Idli cooker and rest for 2-3 minutes. Using a wet spoon, gently remove from mould. Serve warm with coconut chutney, gunpowder and ghee. Hi! 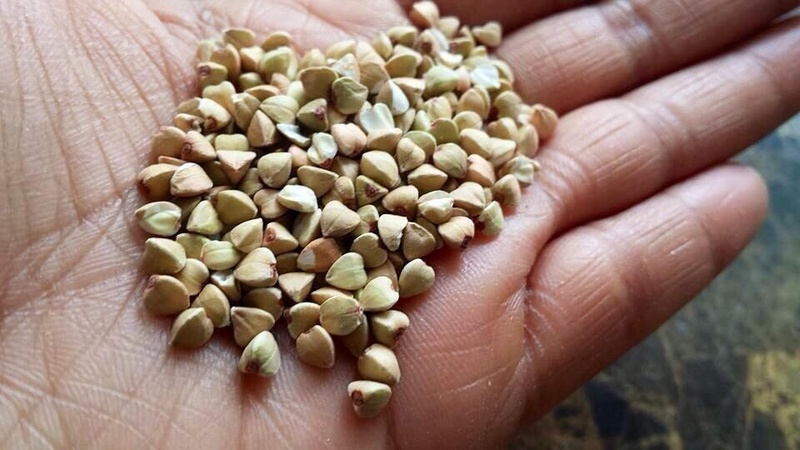 Can I use buckwheat flour instead of the groats? Thanks! I’ve not tried it with roasted ones. Ruchi do you use a grinder or Vitamix? Do the idlis come out soft in the Vitamix? Yes. But be careful to use a lower setting else your batter will become too fine. I like my idlis to have a slightly grainy texture.